Waukesha, WI - R&R Insurance Services welcomes Shay Sherfinski as Employee Benefits Consultant. With a robust and diverse background in business development, Shay has a strong history working with businesses of varying industries and size. 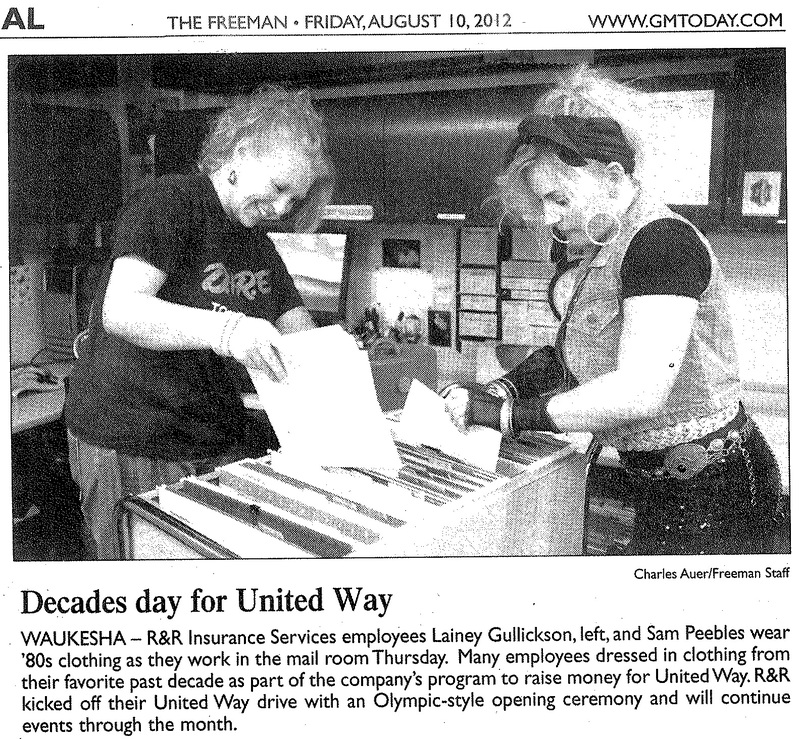 Most recently, Shay provided dental care plans to businesses throughout Southeast Wisconsin. Through her passion for education and helping clients navigate the road of employee benefits, Shay provides superior wellness solutions for clients. 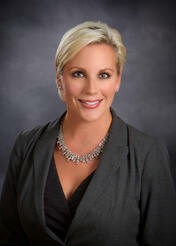 Waukesha, WI – Brandy Enger of R&R Insurance Services was recently named Private Client Executive. As a Private Client Executive, Brandy excels at providing customized, holistic solutions for high-net worth individuals and families. From home and auto insurance to coverage for families’ most valued assets, her extensive knowledge of the risks that affluent individuals face provides solutions for how to mitigate their potential impact. Brandy’s expertise includes contracts with exclusive carriers that close coverage gaps, proactive claims advocacy for complex claim situations, and unbiased advice on both domestic and international issues. In addition, Brandy specializes in developing relationships with clients' trusted advisors - from wealth managers and financial planners to attorneys and accountants - to form a cohesive team that works together to create a holistic approach to asset management. Brandy earned a Bachelor of Business Administration in Human Resources Management and Services from University of Wisconsin-Whitewater. She joined R&R’s team in 1999 as a Personal Lines Customer Service Agent and has held the role of Director of Personal Lines for the last 18 years. 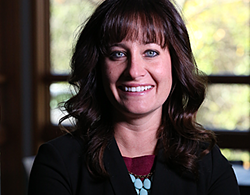 Actively involved in the Oconomowoc Chamber, Brandy also sits on WCTC’s Business Management Advisory Board. Click here for more information on Brandy Enger. Waukesha, WI - R&R Insurance Services welcomes Allison Armbruster as a Benefits Sales Executive. With an extensive background in employee benefits, Allison specializes in helping employer groups of all sizes-- both fully insured and self-funded, with their health & welfare (i.e. medical, dental, vision, and life & disability products). She is strategic in reducing costs, providing richer benefits, and also insulating her clients from areas of risk (e.g. ACA compliance). Additionally, with wellness programs becoming increasingly popular, Allison assists her clients with customized programs. Click here to learn more about Allison! 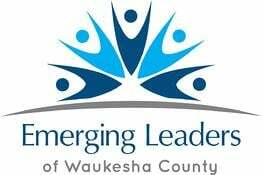 Waukesha, WI - The Waukesha County Business Alliance recently announced the five winners of its inaugural Emerging Leaders of Waukesha County awards program. Celebrating young professionals who have shown personal initiative, determination, and commitment to their careers and their community, R&R is honored to announce Commercial Account Executive, Mike Payne, as a winner. The Alliance states they received numerous nominations for the awards, and an independent judging panel reviewed nominees based on six criteria: community service involvement, achievement of professional goals, having a team mindset, continual self-improvement, possessing leadership traits, and seeking ways to advance. Published in an announcement from the Alliance, Mike is described as exceeding his professional goals at R&R despite being new to the insurance industry, being actively involved in the community including various chair and board member positions, and ran for the Waukesha County Board in District 19. To read more about the awards program and the five winners, click here to view the complete article. Integrity Insurance, a property and casualty carrier, is proud to announce R&R Insurance Services has earned the Leadership Circle status, the highest designation at Integrity, for their partnership in 2014. The Leadership Circle status is awarded to agencies that meet special criteria and demonstrate Integrity’s values, consistently performing at a high level for policyholders and the partnership. R&R Insurance Services, Inc. has served the insurance needs of southeastern Wisconsin since 1975. Today, R&R is Wisconsin’s largest singly owned independent insurance agency offering businesses and individuals a full range of insurance products including property, casualty, employee benefits, workers compensation, liability, life, dental and home/auto. R&R is also a shareholder with Assurex Global, a worldwide network of leading independent insurance agencies. For information about R&R Insurance Services, visit R&R online at www.myknowledgebroker.com. 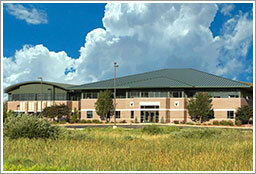 Integrity Insurance established in 1933 is based in Appleton, Wisconsin. Integrity offers auto, home and business insurance through a network of independent agents throughout Iowa, Minnesota and Wisconsin. With an affiliate partner Grange Insurance based in Columbus, Ohio — the enterprise has $2 billion in assets and $1 billion in annual revenue and holds an AM Best rating of “A” Excellent. For more information, visit integrityinsurance.com.